The Movie Sleuth: News: DC's Titans Series To Stream On Netflix Outside of the U.S.
News: DC's Titans Series To Stream On Netflix Outside of the U.S. 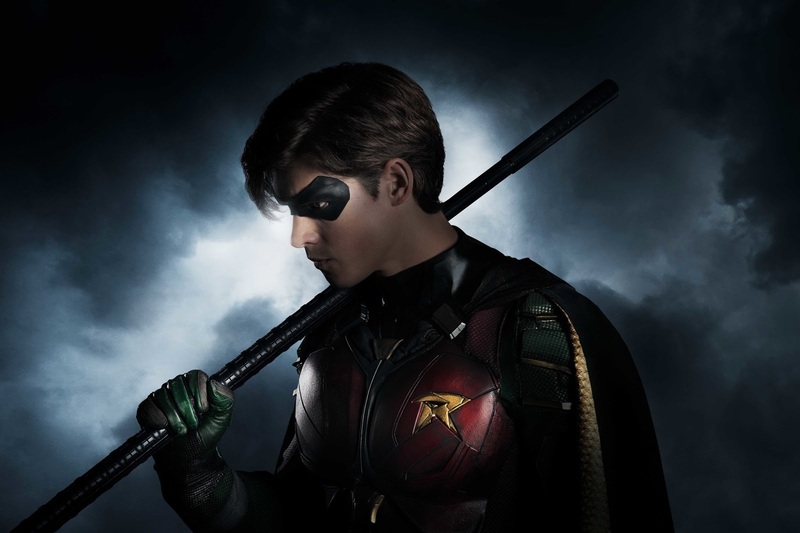 It looks like Netflix now has the international rights to the DC Universe streaming title, Titans. While many fans have blasted the costume choices and design work for the show, many others are looking forward to some brand new content to watch. The comic book based series will find its way to the Netflix platform in a similar way to Star Trek: Discovery which is also available there outside of the U.S.. The superhero team up is made of Robin, Starfire, Raven and Beast Boy and will premiere on October 12th on DC Universe. The DC service is currently limited to the United States. Other series that are set to premiere on their platform are Doom Patrol and a new iteration of Swamp Thing. 2019 looks to be a banner year for fans of DC and comics in general. Lots of new original series and projects are coming our way.